If you are planning to move to a different location any time soon and wondering how you will make the move smooth and hassle-free, then you are absolutely at the right place. We, American Transporters Moving Company, are here for you. From house and long distance move to office moving and antique, we take care of it all. We are a reliable moving company in Beachwood with years of experience in the industry. 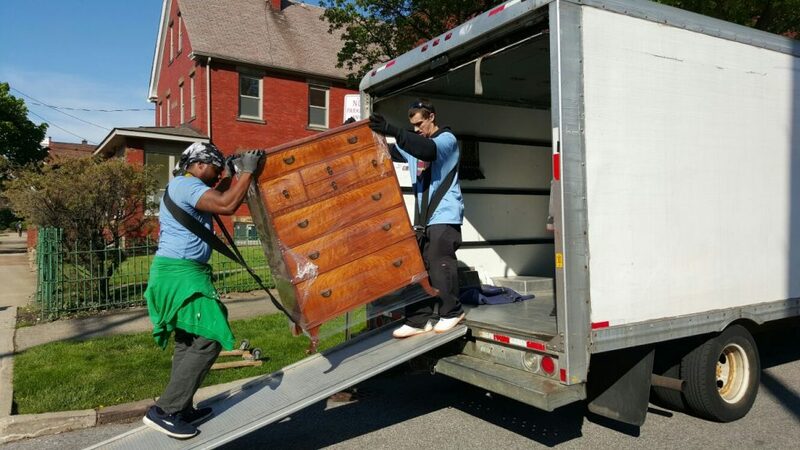 If you are looking for a long distance moving company in Beachwood or a team of movers who can move your antiques and piano, we can do that for you. To hire Beachwood movers, get in touch with us today.